Welcome to the Aurora Inn hotel. Our establishment has proudly been part of the Dawson City community since 1998. We are located at the corner of 5th Avenue and Harper Street, which is within easy walking distance to many shops and attractions in Dawson City. 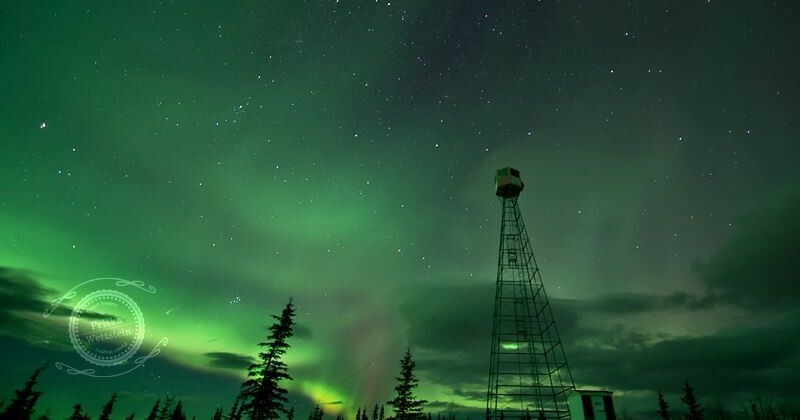 Dawson City is blessed with the opportunity to witness the beautiful Northern Lights. 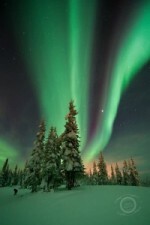 A breath taking display of colours dance across the gorgeous Yukon sky. The best time of year for viewing the Northern Lights is generally between late August to October, as well as February to early April. 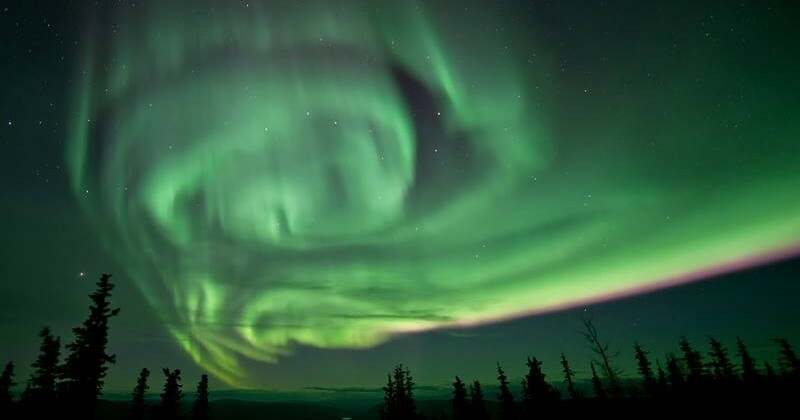 You can check out if the Aurora Borealis will be active during your visit to Dawson City by clicking the link below! Current Weather & Live Webcam! Click the icon to see our reviews.